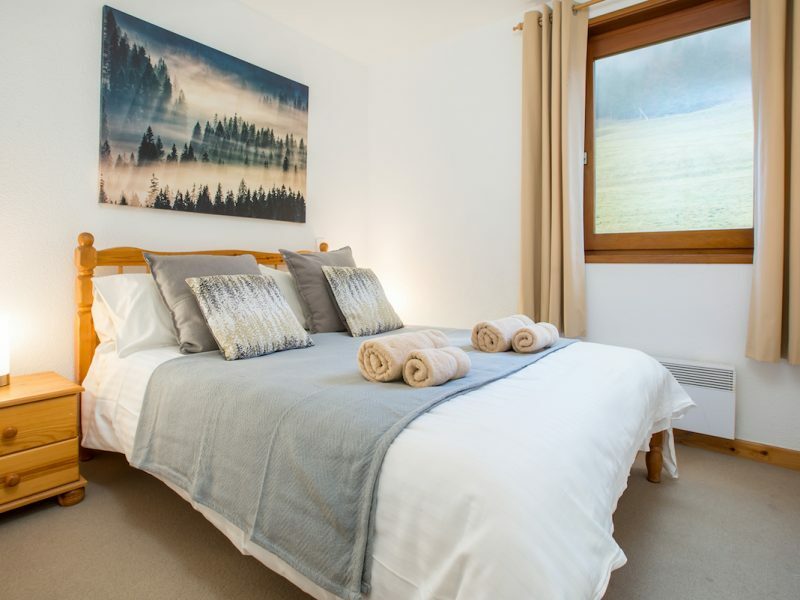 Click on the ‘Enquire now’ button to fill in our simple enquiry form. 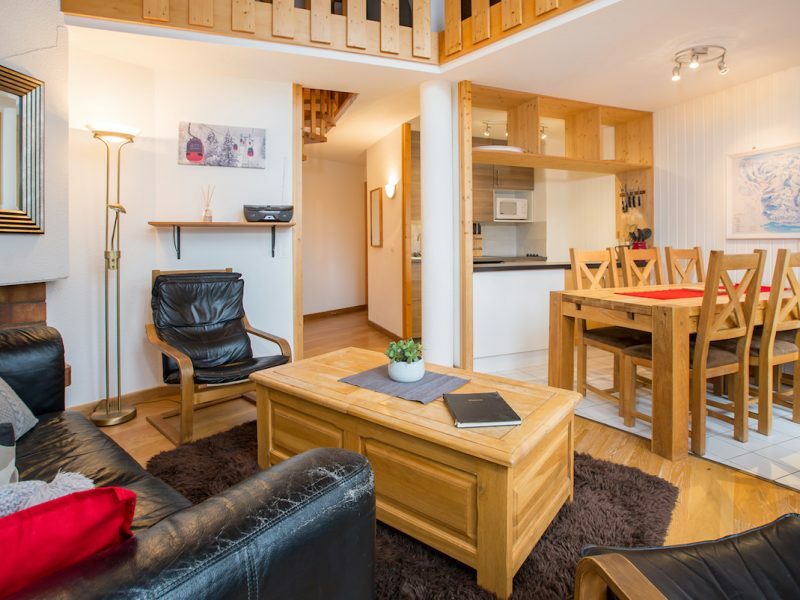 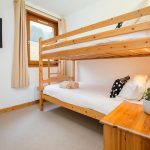 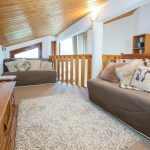 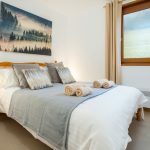 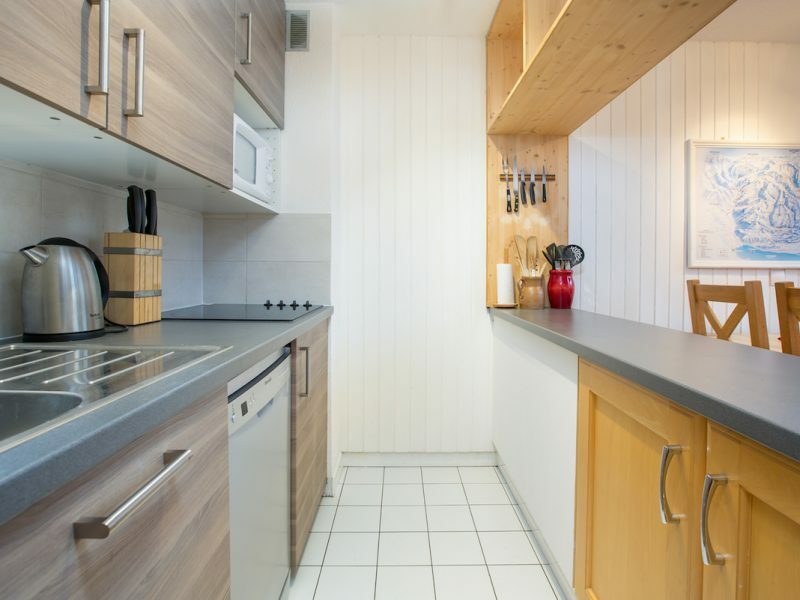 This spacious 3 bedroom self-catered penthouse apartment is on the Pleney slopes, only minutes from the centre of Morzine, and has fabulous views from its large balcony. 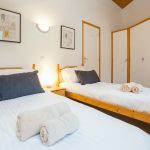 This apartemnt has also been refurbished this summer and combined with Tacounet – A9 it can sleep a group of up to 10 people. 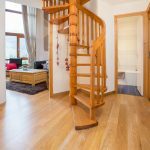 This spacious 3 bedroom penthouse apartment is located in a private residence on a quiet side road and facing the Pleney slopes. 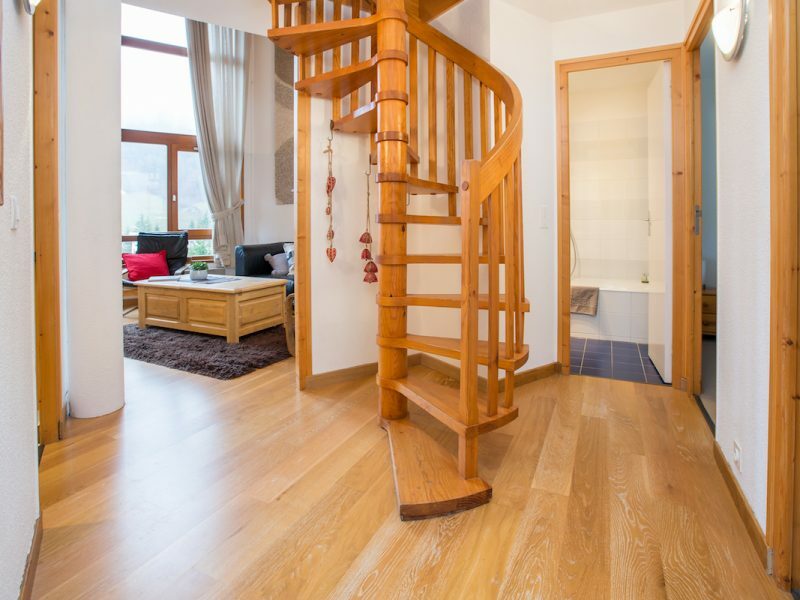 The apartment has its own entrance hall. 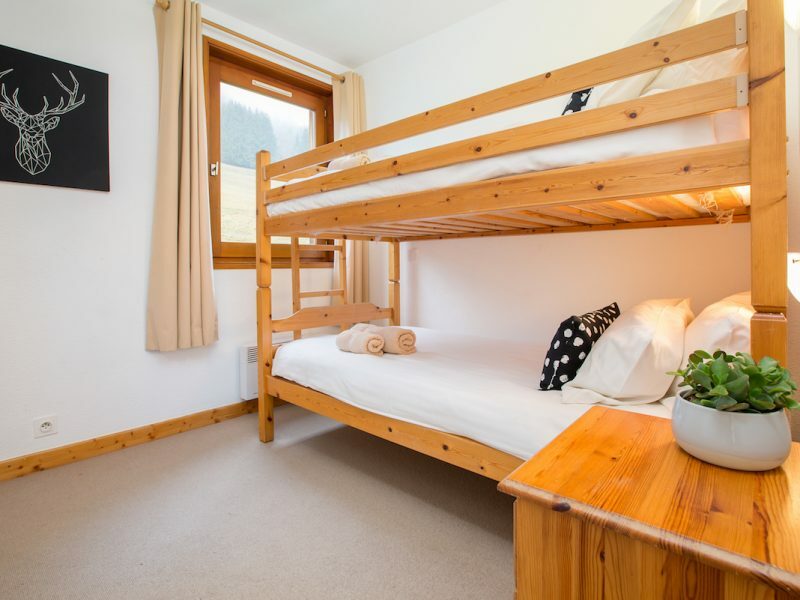 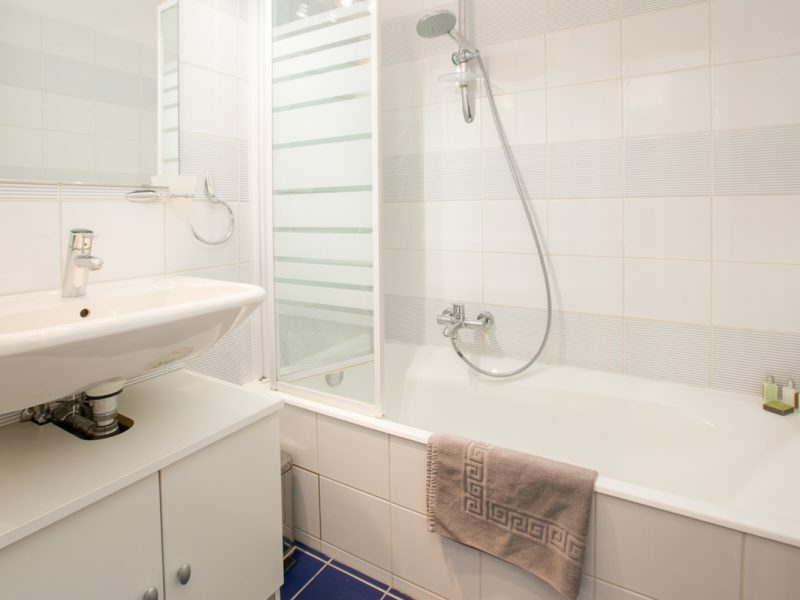 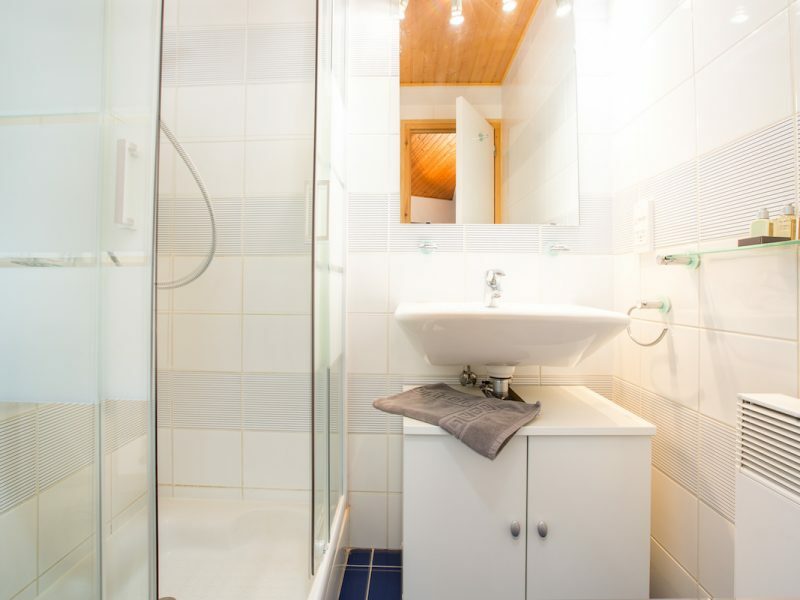 On this main floor there is a bathroom, with separate WC, one bedroom with a set of bunk-beds, one large double bedroom. 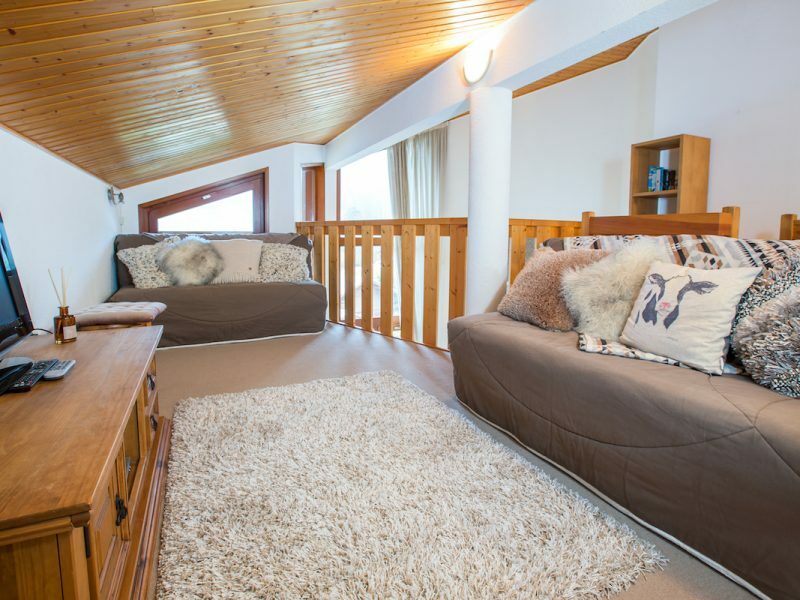 A large open lounge, kitchen, balcony with views over the Pleney slopes and stairs to the first floor. 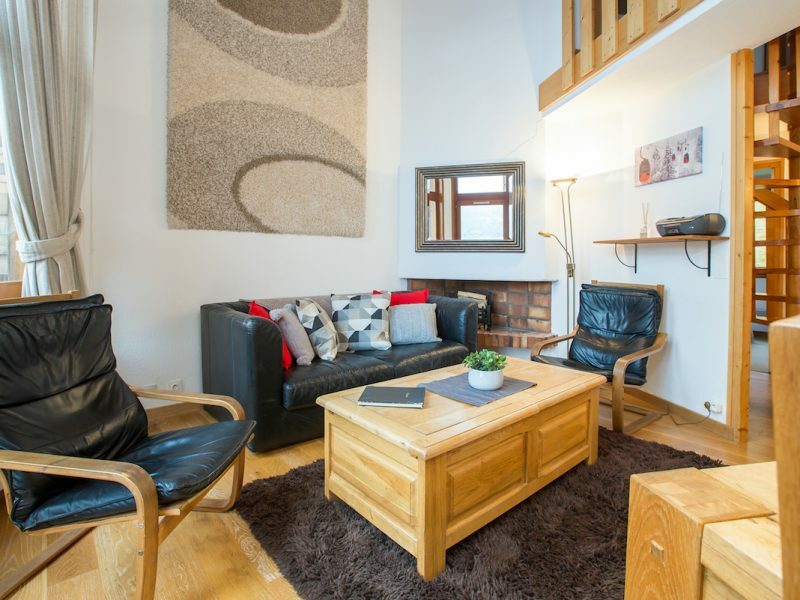 On the first floor there is a large mezzanine area with a sofa and TV, a further double bedroom and bathroom with WC. 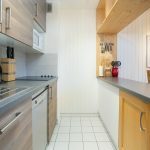 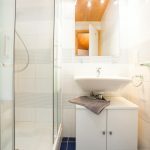 Tacounet – A10 self-catered apartment works well in combination with its sister apartment Tacounet – A9. 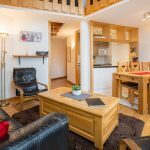 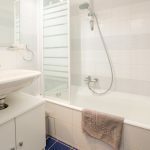 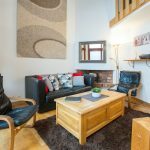 Both these apartments are in the same complex so are a great option for larger family groups or a group of friends for up to 10 people when booked together and at the same time. 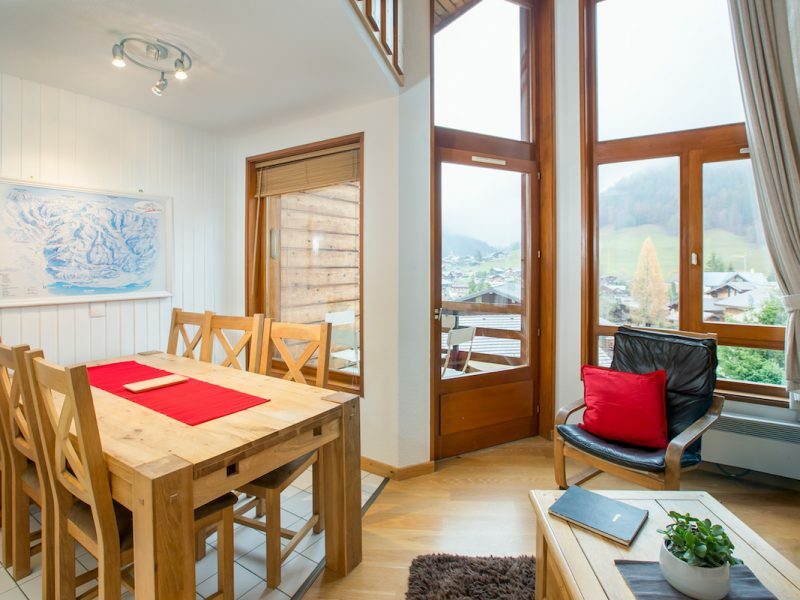 There are no keys under door mats, wondering where to go or who to call with the Ski and Summer Morzine in-resort ‘Meet-and-Greet’ service we will be there in person on arrival at your apartment and help you get the most from of your holiday with us. 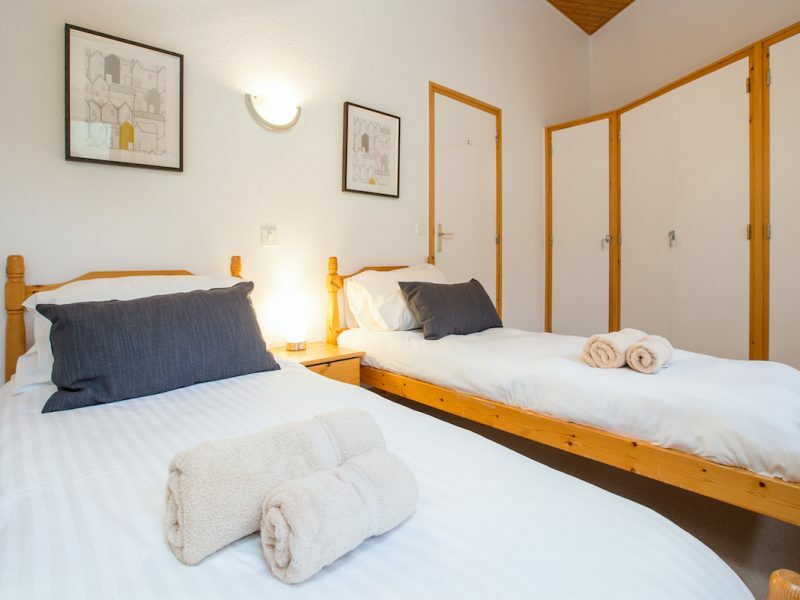 Our *Welcome Pack consists of PG Tips teabags, coffee, milk, sugar, bread, butter, jam, bottle of water, basic cleaning products, dishwasher tablets, bin liners, dish cloth, tea towel, loo roll and the important bottle of wine!